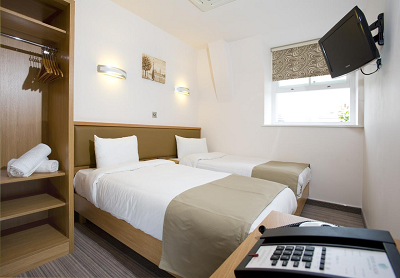 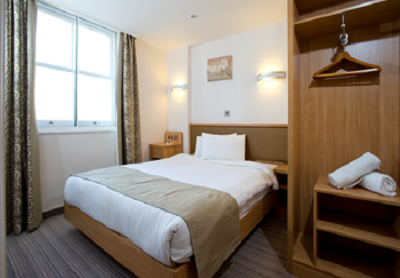 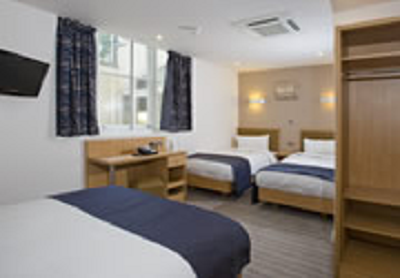 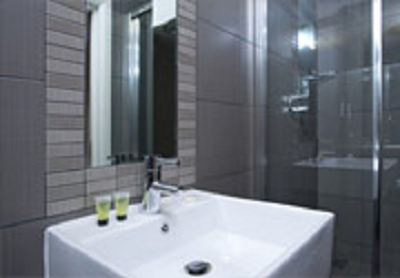 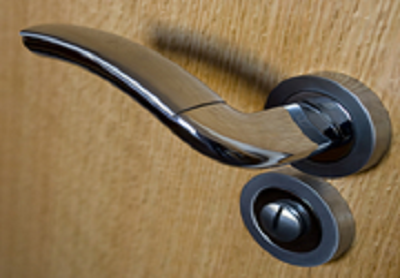 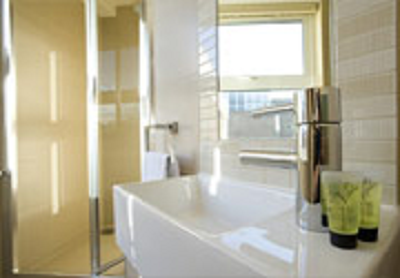 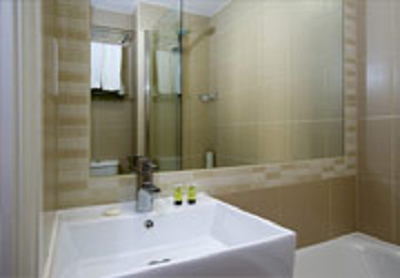 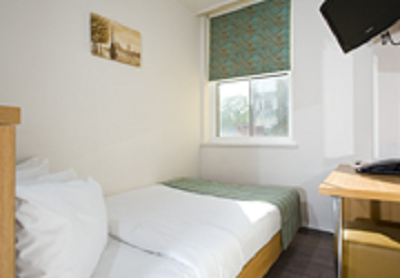 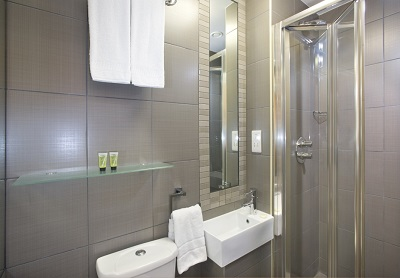 The Eden Plaza Kensington Boasts 76 en-suite rooms distributed around 7 floors. 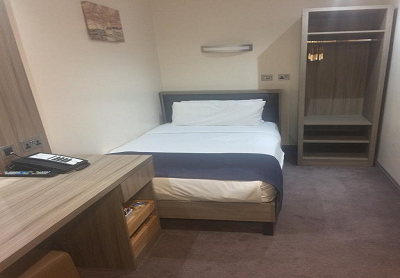 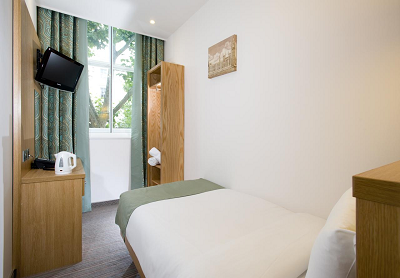 The rooms have been recently refurbished, carefully decorated and they are fully equipped with all the amenities making them an ideal choice for accommodation for singles and families alike. 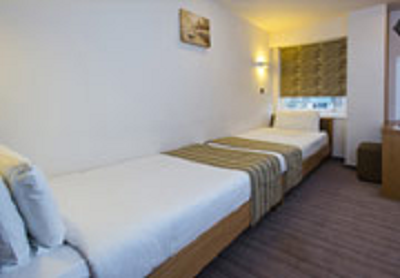 Superbly located in Queens Gate in one of the trendiest neighbourhoods in London - South Kensington in the Royal Borough of Kensington & Chelsea, Eden Plaza offers a chic yet comfortable atmosphere. 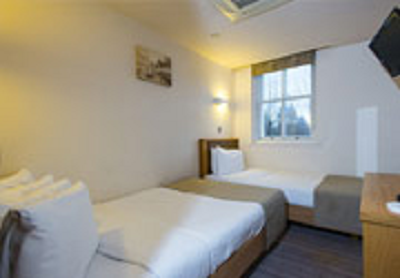 Set opposite some of the most famous Museums in London – the Natural History, Science and Victoria & Albert Museums, the Hotel is just moments away from the shopping of Harrods and Harvey Nichols, the Serpentine Gallery, the Royal Albert Hall, Earls Court as well as Hyde Park and Kensington Gardens. 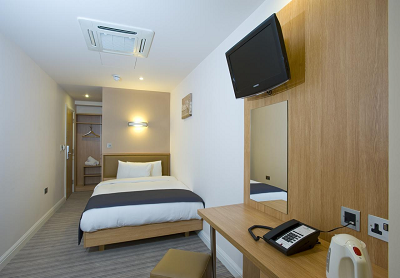 So whether you are visiting for business or pleasure, the Eden Plaza Kensington is an ideal base for your stay in London.